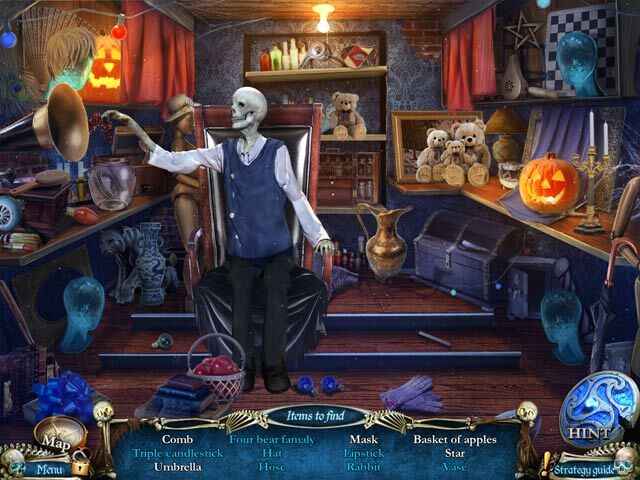 Hallowed Legends: Ship of Bones Collector's Edition game download. 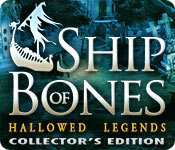 Free download Hallowed Legends: Ship of Bones Collector's Edition for Mac. You’ve just crash-landed near the village of Erlenbourg, where a ghostly figure has been stealing souls. 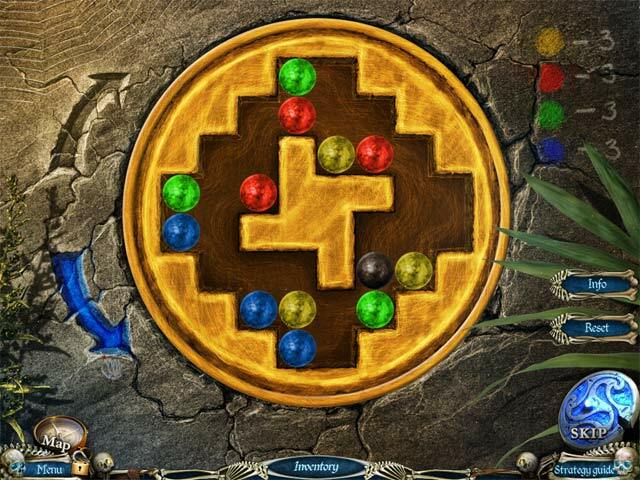 Follow the trail of the mysterious woman in white and discover the secret behind her terrible task! 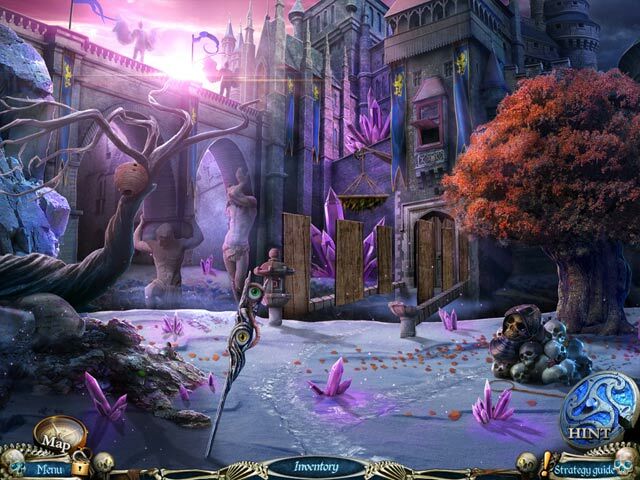 Once you find the Book of Fire, you’ll have fun matching its relics to the game world, in a special added feature of Hallowed Legends: Ship of Bones. This is a special Collector's Edition release full of exclusive extras you won’t find in the standard version.